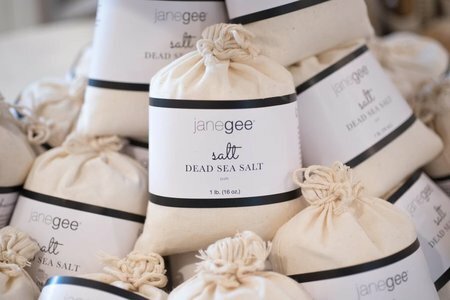 At janegee, we believe that creating a daily dose of white space is important for your wellbeing. White space in life is similar to the idea of white space in design; negative space with a purpose. It creates a balance. It allows you the chance to pause, to reflect, to focus, and to be successful on other aspects of your day. Disconnect yourself from the interference of the world. Start your day by avoiding your phone, computer, and social media for an hour after waking up. This is the best time to incorporate white space as it allows you to set yourself up for a productive day. It’s necessary for the brain to have a vacation daily. Not only to promote productivity, improve sleep, and increase creativity, but disconnecting from digital devices daily can prevent heart disease, dementia, and Alzheimer’s disease. Go for a walk, do yoga, meditate, or simply do something that you love to put you in a good mood for the rest of the day. Sit and look at nice scenery, connect with nature, garden, etc. Being out in nature and exposing yourself to natural sunlight will give you a natural boost of energy. Walk barefoot on the earth. This will recalibrate your system, give you a boost of energy, promote better sleep and reduce inflammation. The earth is filled with free electrons, when people expose bare skin to the earth, those electrons naturally flow between the earth and the body. When we create a barrier with socks and shoes, we don’t get access to the beautiful recourses the earth has to offer. Similarly, foresting, or forest bathing, is also very beneficial for your physical and mental health. 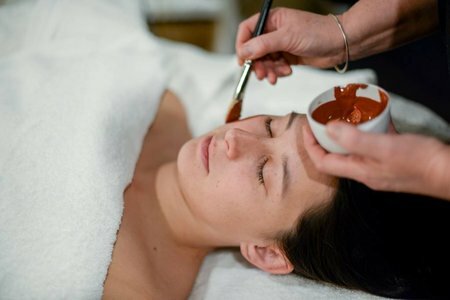 It’s a Japanese practice that has been proven to lower heart rate and blood pressure, reduce stress, improve hormone productions, boost the immune system, and improve overall feelings of wellbeing. Forest bathing means to be in the presence of trees. 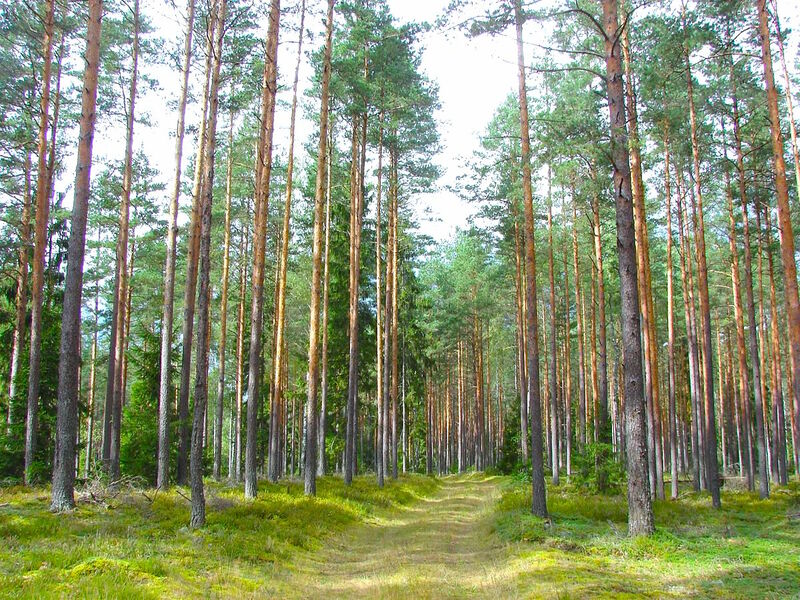 Forests are homes to a variety of plants, fruit, vegetables, and wood, all of which are sources of essential oils. Just by inhaling the air in a forest can improve your immune system. Studies have found that people are immediately more rested and less inclined to stress after foresting. If you live in a city environment and are concerned about your ability to enjoy the benefits of foresting, just find a nearby park. Exposure to trees, even if it’s just a few, can relieve stress levels. It’s more important to have regular exposure to some trees rather than sporadic visits to dense forests. It doesn’t matter what you choose to do, but we encourage you to create some white space for yourself, After all, it’s yours, so own it!